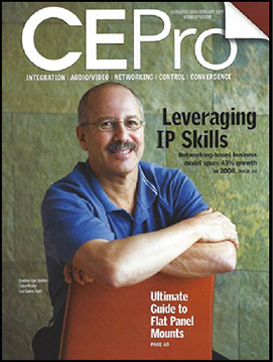 cyberManor’s award winning projects have been recognized in Electronic House Magazine, CE Pro and Residential Systems Magazines. 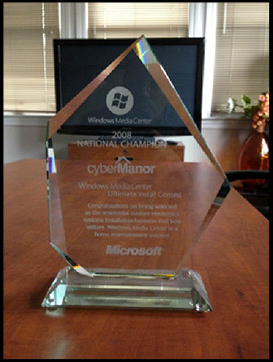 cyberManor was a Custom Integrator of the Year Finalist in 2004 and in 2008 Microsoft recognized our company for the Ultimate Installation of the Year. We were recognized by HP for their showcase Demonstration Home in 2009, and the Consumer Electronics Association awarded cyberManor the Sustainable Project of the Year Award in 2012. The LEED Platinum Holland Yates Residence, featured as the Electronic House’s Home of the Month in their December 2012 issue, was recognized by the Consumer Electronics Association as the Sustainable Project of the Year for 2012. 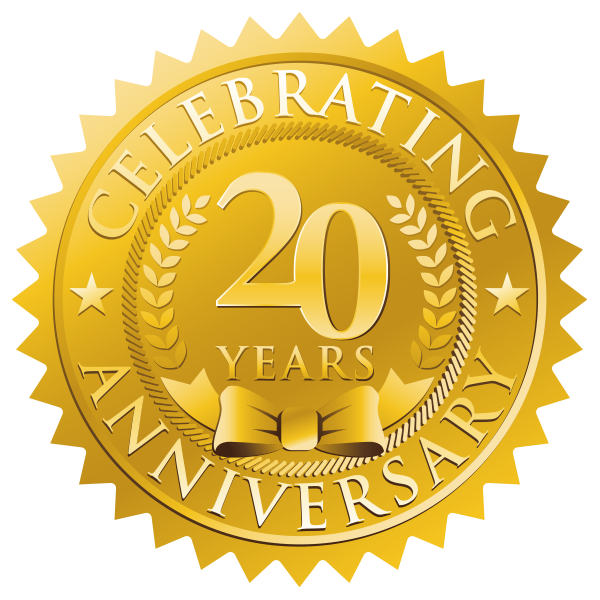 In 2007 cyberManor designed, engineered, and installed all of the intelligent home technology systems in the HP SmartHome – used by HP for over 4 years and educating thousands of their partners and clients on the benefits of smart home technologies. To watch a video of this HP SmartHome showcase installation, please click here. In 2009 Gordon van Zuiden and his cyberManor team were recognized in the industry leading magazine CE Pro for their Microsoft Ultimate Installation award winning effort for the Kreaden installation. See the column entitled, cyberManor: No Fear of Networking.